You cannot complete this list without the man in the NBA logo himself and the only player to win Finals MVP on a losing team. One his career is over, he might figure higher on this list. He’s simply a beast that can do anything a basketball player can do. His skillset and athleticism contributed to four MVP awards and two championships. Perhaps the most fundamentally sound center ever. He has the size of a legitimate center put with the footwork of a guard which all helped him win back-to-back titles in Houston. He’s not bad at defense either as he holds the career record for most blocked shots. The Black Mamba is one of the most popular players of all time due to his fiery scoring ability and on-court intensity that led him to win five titles for the purple and gold Lakers. He is also the youngest player ever to reach 30,000 career points. This man has the most NBA titles in league history and was the anchor on defense and leadership in the Celtics dynasty back in the 1960’s. His defensive skillset as well as his ability to rebound the ball is what defined him as a player above his scoring. 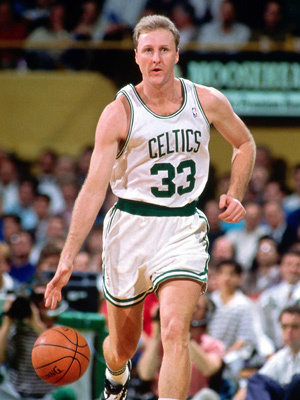 One of the players that revived the NBA excitement in the 80’s, Bird is a multiple time champion and MVP winner. Despite his lack of athleticism, he is one of the best rebounders at his position and could very well shoot the ball better than anyone in his time. Wilt the Stilt was the most dominant figure in the league in the 60’s up to the early 70’s. He was so dominant that he once scored 100 in a single game. When it came to low post scoring, Wilt was unmatched due to his 7’1” frame and his inhuman strength. Magic was showtime incarnate. He was the single most exciting player in the most exciting team in the 80’s. He is that unique type of player as he stood almost 6’9” but had the skillset of a point guard. He’s also a multiple title and MVP winner in his time. Nobody could score as steady as this guy ever did. 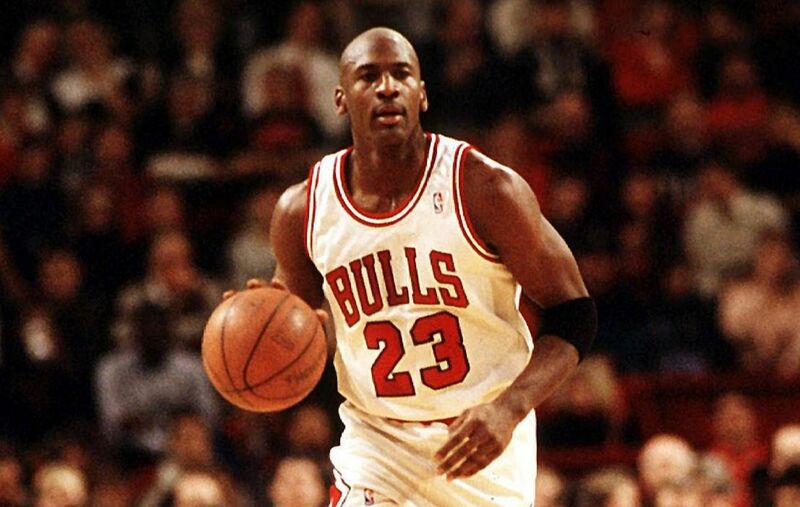 In his two decades in the NBA, he amassed over 38,000 career points and nobody has ever broken that ever since. 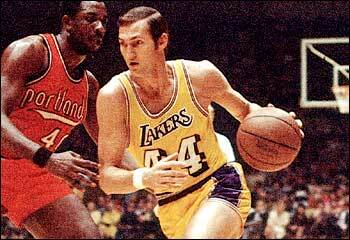 Even in his late 30’s, he was better than any other center because of fundamentality and his unguardable skyhook. Michael Jordan will always be the best player ever. He had that combination of athleticism, killer instinct, and exceptional ability to score the basket, which all led to 10 scoring titles, five MVP awards, and six NBA championships. Up to date, he is still the most widely recognized player and his shoes are still the most widely sought.